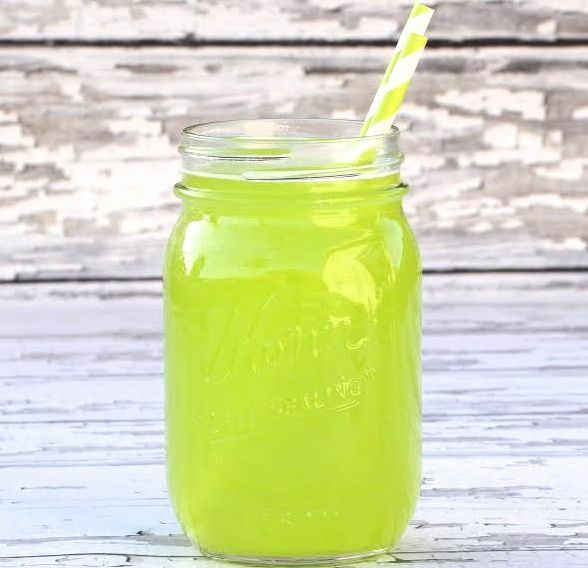 This easy Green Punch Recipe is perfect for just about any occasion... serve it on Christmas as a festive Grinch Punch, serve it on Saint Patrick's Day as a Leprechaun punch, or serve it on Game Day or Graduation for green team colors! Keep all ingredients chilled in Refrigerator. When ready to serve, combine Green Berry Rush Hawaiian Punch, Sprite, and Pineapple Juice in large punchbowl and stir well. Serve immediately and Enjoy! Recipe serves approximately 26 one cup servings. This can be easily doubled or tripled for larger parties. When determining how much to make, keep in mind that guests may want more than one cup.